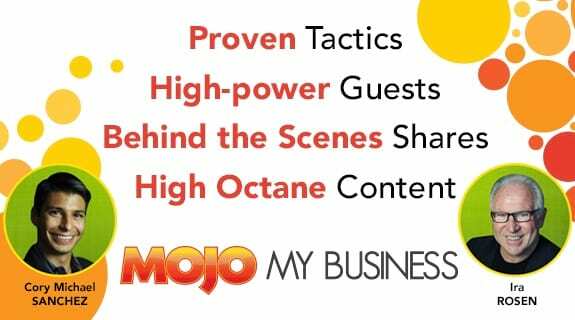 Ira Rosen and Cory Michael Sanchez of Mojo Video Marketing discuss the amazing results of the Lead Mastermind software with intellectual property lawyer, Wayne Carroll. Having been a Lead Mastermind user for only 2 weeks, Wayne shares his process, experience, and successes so far from using the software with Cory and Ira’s proven special formula. They also examine how marketing and finding leads through LinkedIn measure up to the more traditional methods of marketing, such as magazine advertisements. Wayne Carroll is an intellectual property lawyer who uses the Lead Mastermind program to fill his calendar with high quality leads and prospects.